GoJavas will soon offer delivery services for local businesses like supermarkets, grocery stores, drug stores. 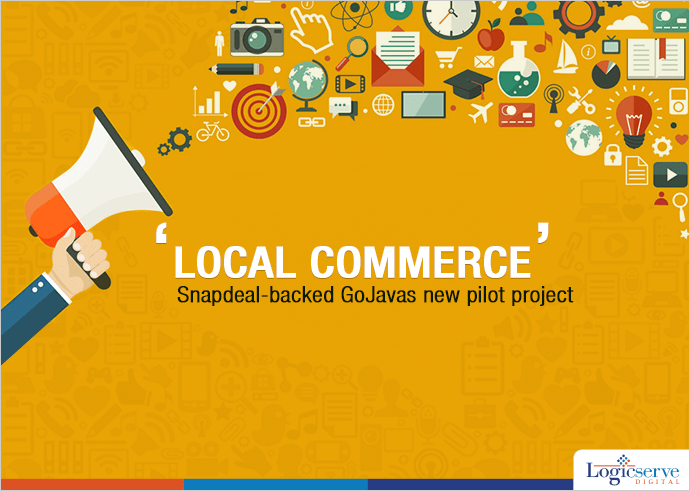 GoJavas, a Logistics Company, backed by a popular ecommerce company, Snapdeal will soon offer delivery services for local businesses like supermarkets, grocery stores, drug stores. Currently this ‘local commerce’ operates in 15 cities as a pilot project that targets businesses that need to deliver orders in their neighboring cities. By the end of 2015, this project is expected to expand to 40 cities. Right now, they have 1500 people working in these 15 cities that includes – Mumbai, Delhi, Hyderabad and Bengaluru. As customers demand faster delivery of their orders logistics companies have started providing local-level services. Competing with other players, one of the India’s biggest online marketplaces, Flipkart has recently announced their plans to deliver goods within 60 minutes. Recently, GoJavas will be offering local services by leveraging their recently announced 90 minutes return goods pick up service. They also plan to extend cash-on-delivery for such orders.